Over half of online grocery shoppers are hitting the online aisle more often. 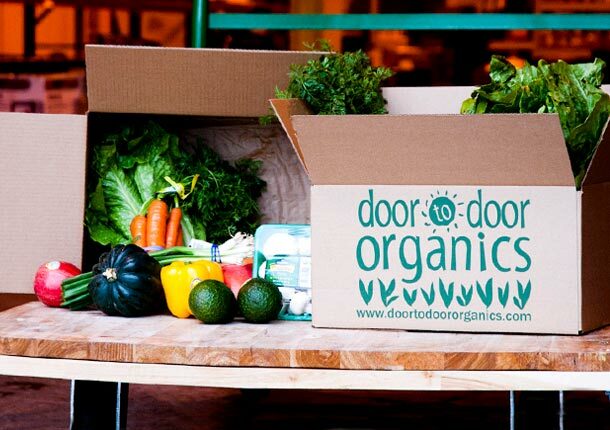 According to a recent study by 72Point for Door to Door Organics, 54% of U.S. online grocery shoppers say they’ve increased the amount of grocery shopping they do online in the past year by an average of 29%. At 60%, those aged 22 to 34 most frequently increased online grocery shopping each week. A receptiveness to embrace the web was a common among younger age groups. And as that demographic gains purchasing power, we should expect to see adoption of online grocery shopping increase. On average, respondents were most likely to do about 20% of their grocery shopping digitally. Younger age groups, 33% of 18-to-21-year-olds and 25% of 22-to-34-year-olds, conducted over 30% of their grocery shopping online. Respondents ages 35 to 44 were just above average, with 21% saying more than 30% of grocery purchases were digital. For the older age groups, buying at this frequency dropped to 12% or below. For all age groups, convenience is a key contributor for online grocery sales. As the average consumer spends 69 minutes grocery shopping for their household each week, more are tapping into the benefits of doing so digitally. Most online grocery shoppers still rely on multiple stores (both online and offline) to meet their shopping needs each week. 13% said they filled their carts at a single store, 34% at two stores, and 53% at three or more online and offline stores each week. Are CPG marketers ready, or even willing, to invest in the strategy, infrastructure, and digital technology needed to meet changing consumer expectations?